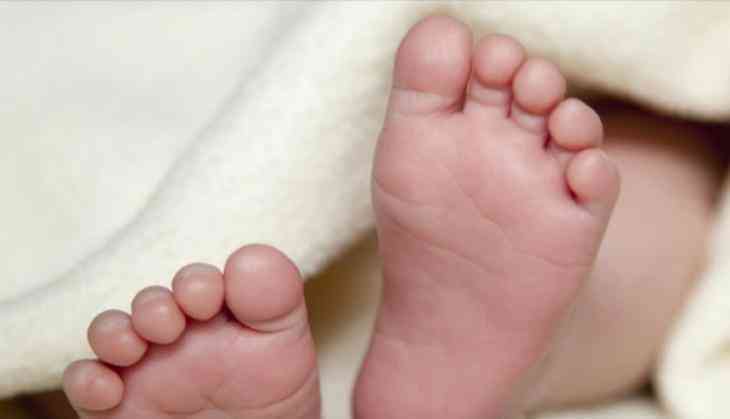 A woman allegedly killed her 25-day-old daughter in Delhi's Vinod Nagar area as she had got fed up with her crying. The woman killed the newborn by throwing her into a dustbin. The police have arrested the woman and are investigating the matter. The woman confessed to having committed the crime and told the police that she was 'tired of her crying'.